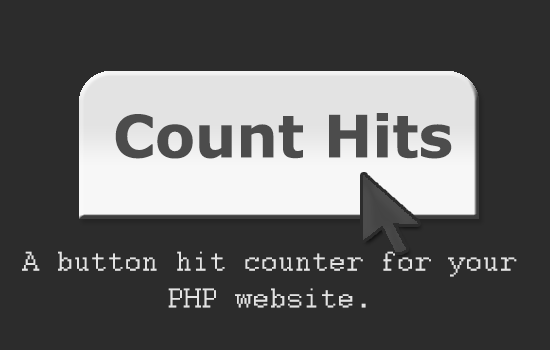 A button hit counter for your PHP website. In this tutorial, i'm going to share how to make a button hit counter, it's a basic level PHP so many can understand it and modify it. For this tutorial i'm going to save the counts in a text file, but if you want you can store it in a database. Make it look more beautiful by adding few CSS and add it on your site :).